As the rock quartet announce details of their 2017 nationwide tour, Getintothis’ Paige Aspinall looks forward to their Liverpool arrival. 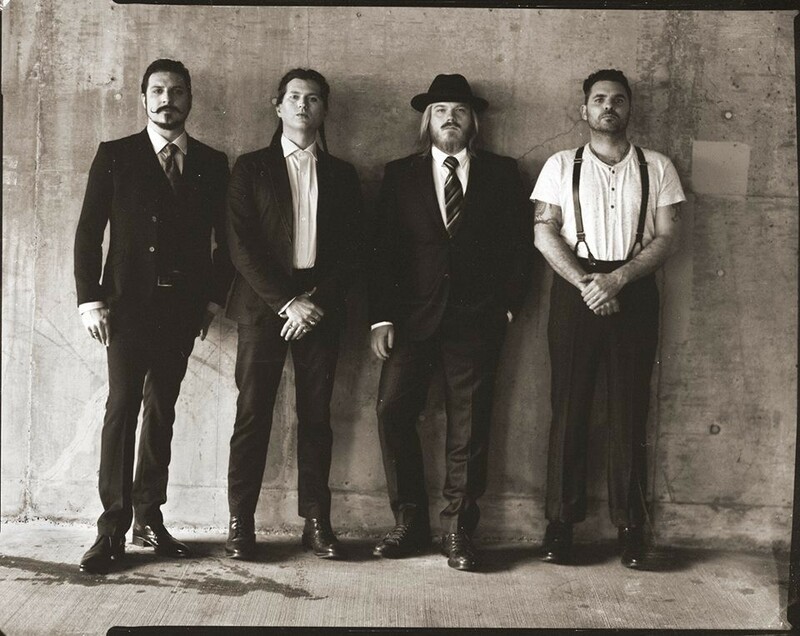 Making an epic come back after two long years away from these parts are American hard rockers Rival Sons. The Californian four-piece returned earlier this year with a new album which climbed into the UK Top 20, and are now set to hit Liverpool’s O2 Academy in January 2017. Their signature guitar tones and range of sharp classic rock twists will soon be gracing our ears once more as the band make a return to the UK early next year. We last heard from Rival Sons back in 2014 on their Great Western Valkyrie album, one that seemed to represent a shift for the band musically. Following on from their latest album Hollow Bones, the group are set to play a number of UK dates on their travels and will be hitting the O2 Academy in Liverpool on January 25. Next year’s clutch of gigs represent their biggest headline shows to date, fitting in around a support slot on the UK leg of legendary metallers Black Sabbath’s farewell tour, it is bound to be night of good old-fashioned bluesy guitar licks. Rival Sons play the Liverpool O2 Academy on Wednesday, January 25, 2017, doors 7pm.